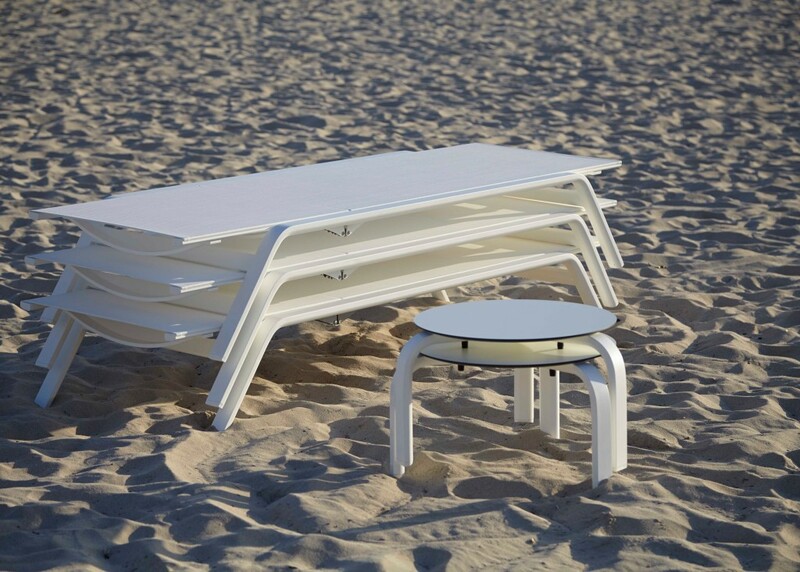 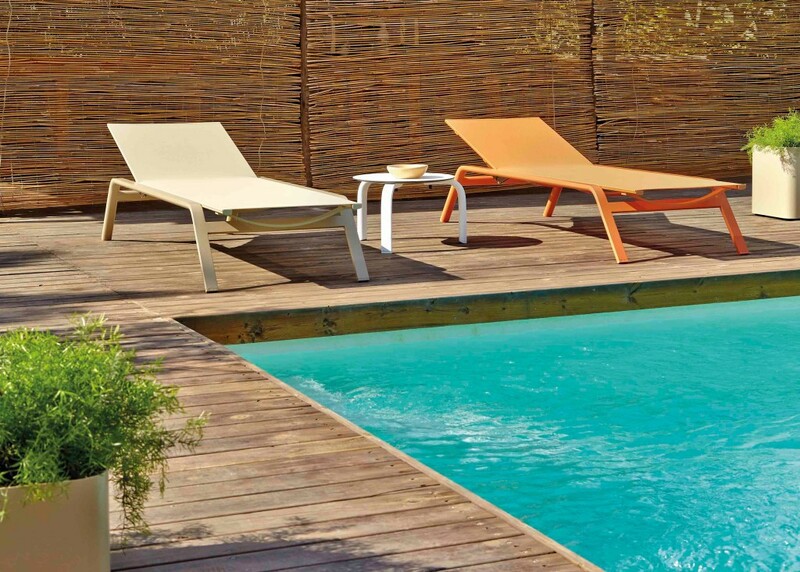 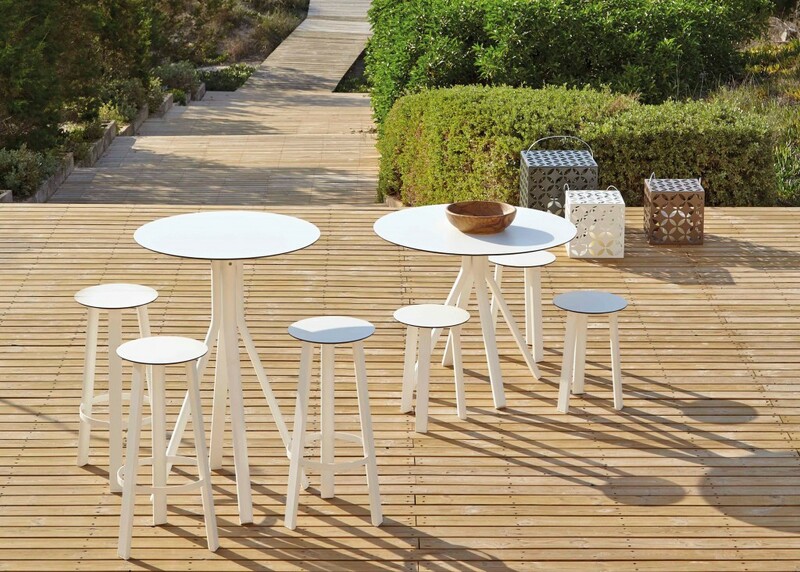 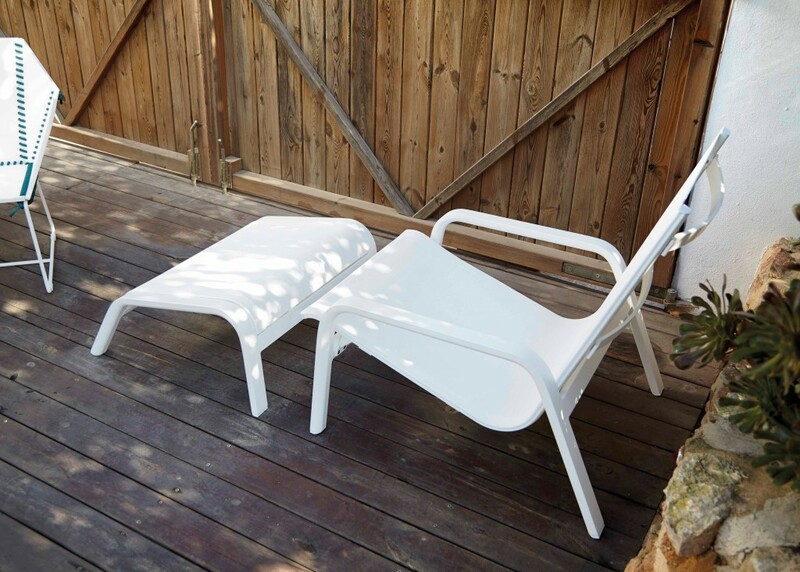 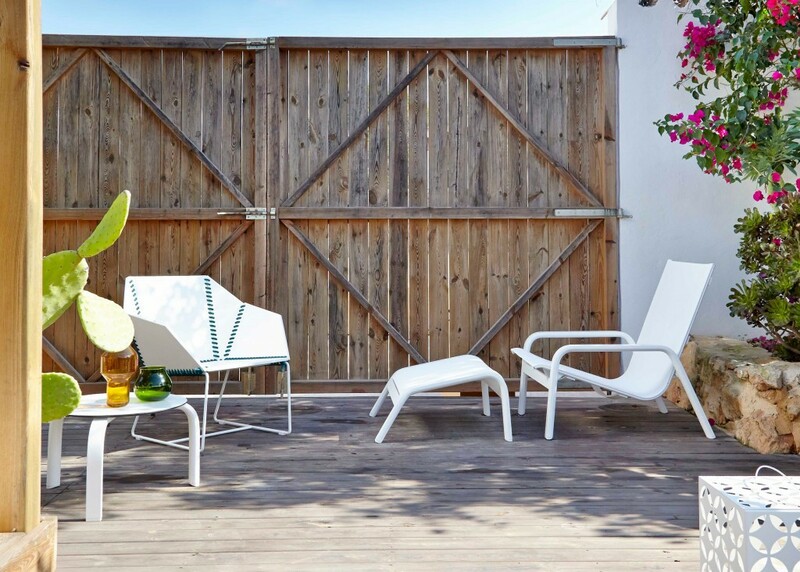 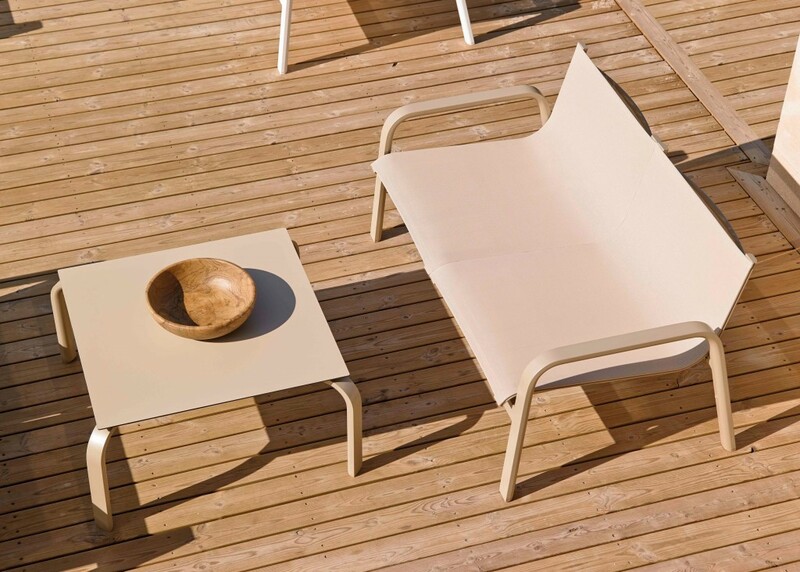 Stack is a stackable outdoor furniture collection inspired by the nautical world with design elements reminiscent of the 1960’s and 1970’s. 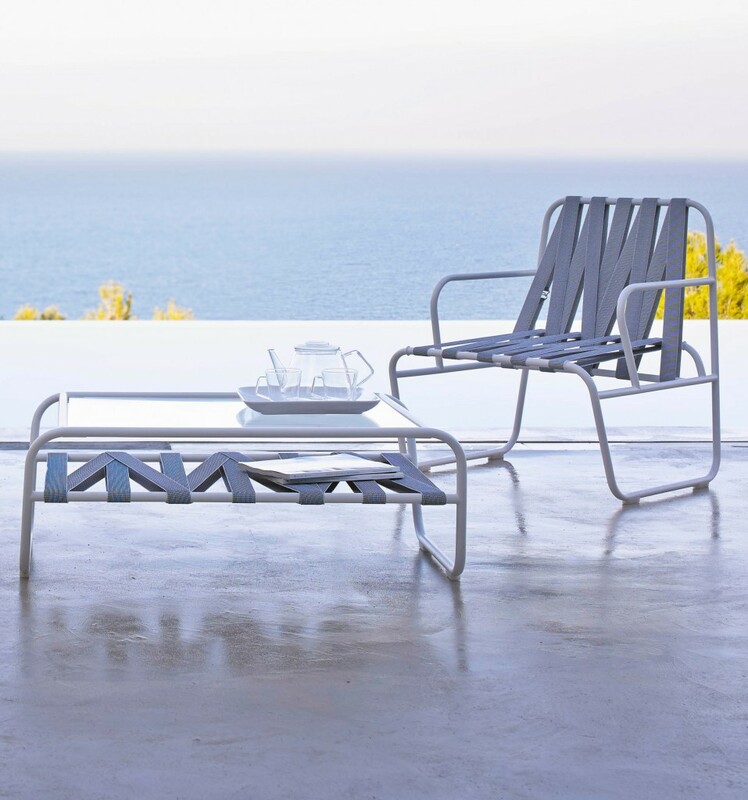 The collection’s clean and straightforward structures along with the materials used give shape to simple, balanced, and incredibly light pieces. 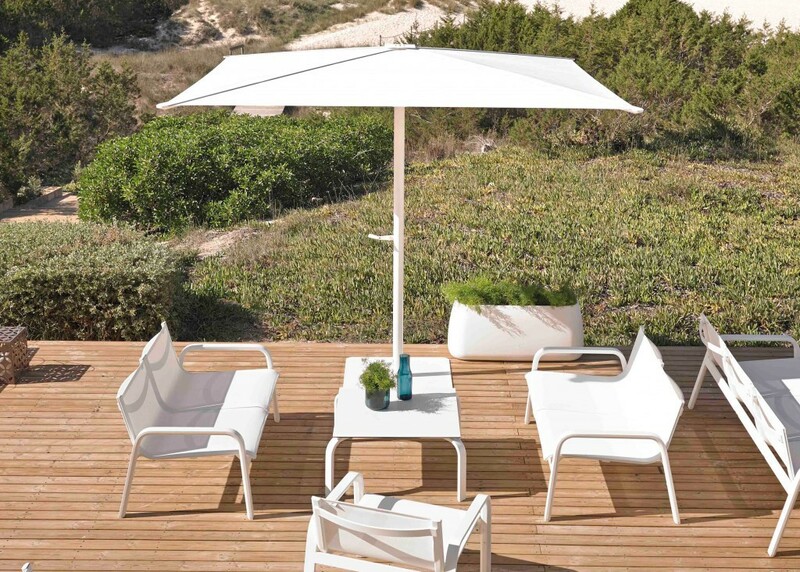 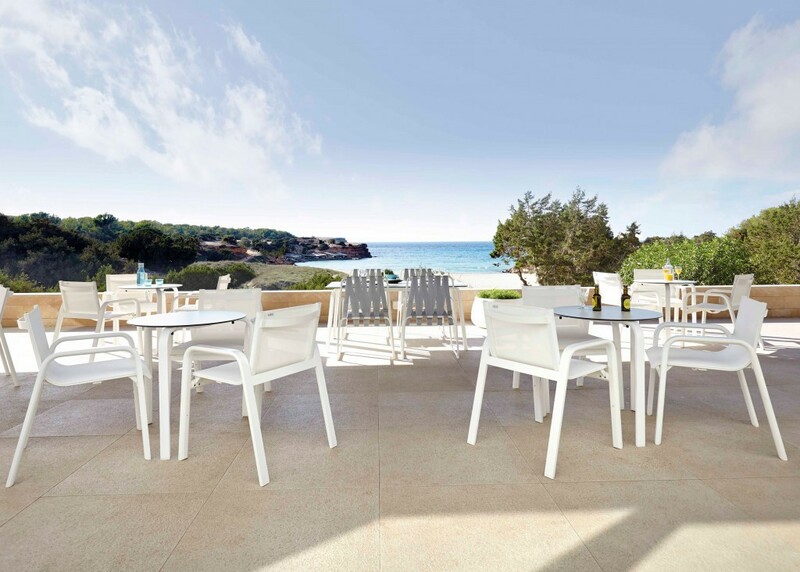 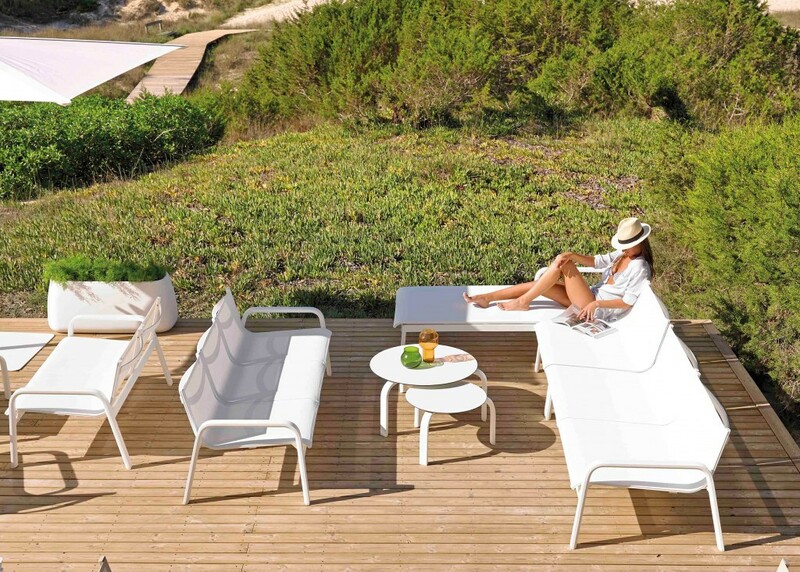 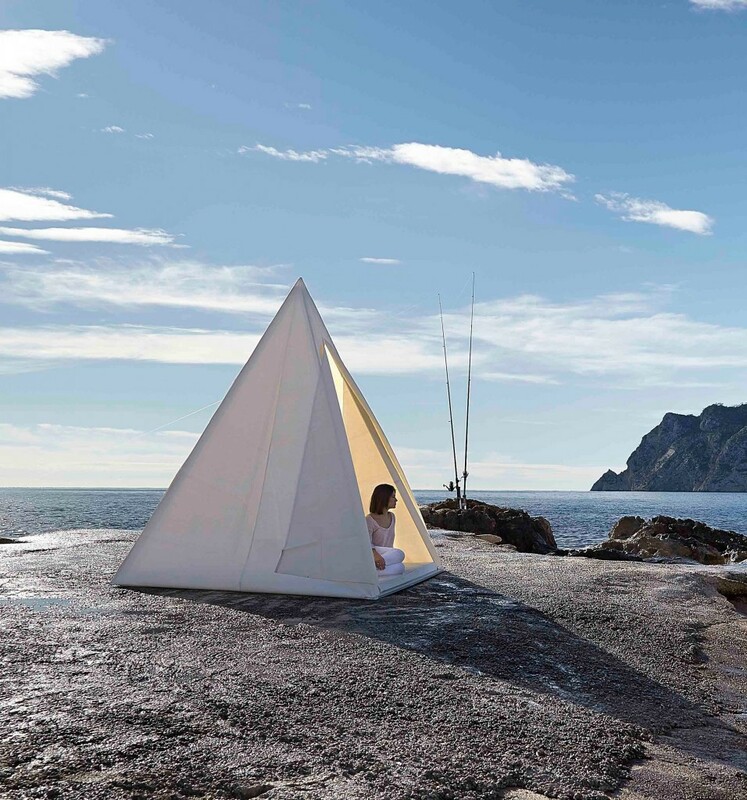 GANDIABLASCO’s innovative design uses self-supporting fabric over the extruded aluminum body to provide a simple construction with lightness and comfort. 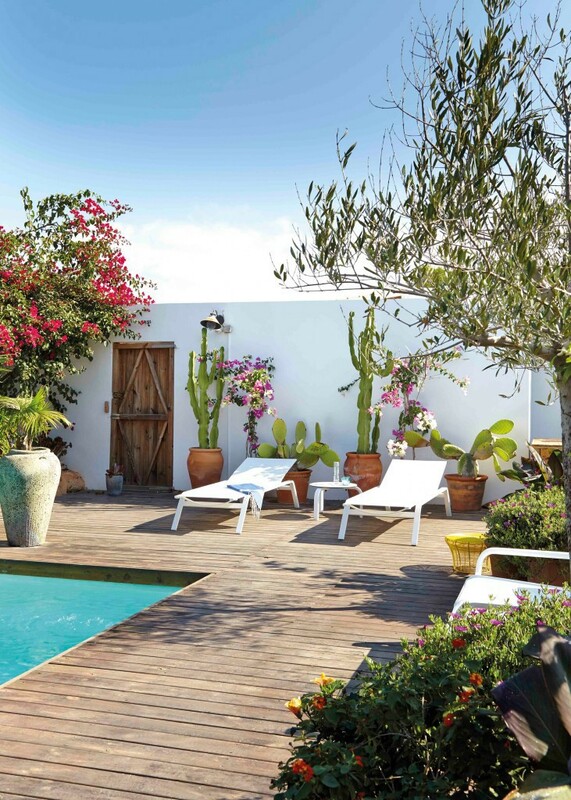 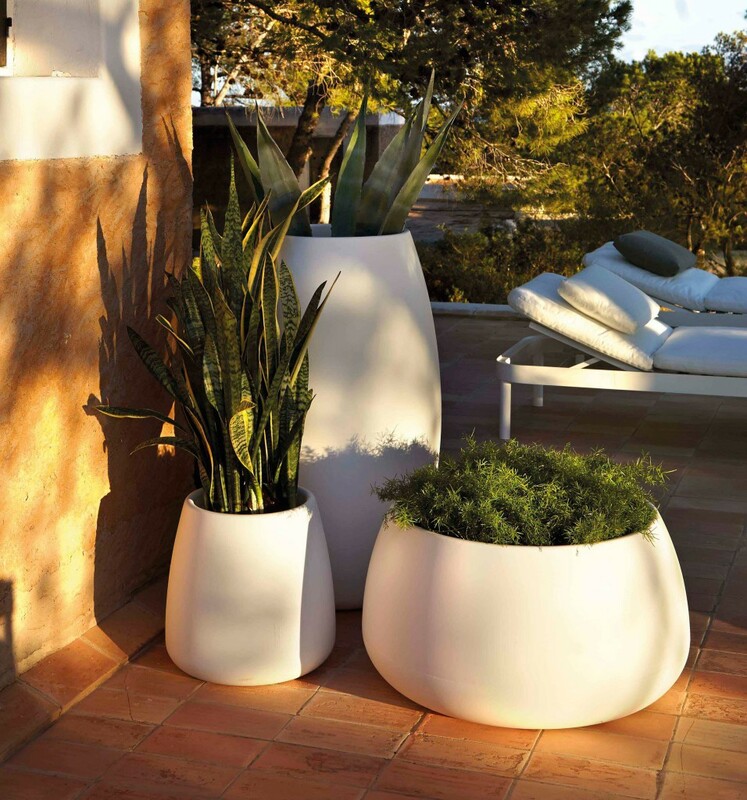 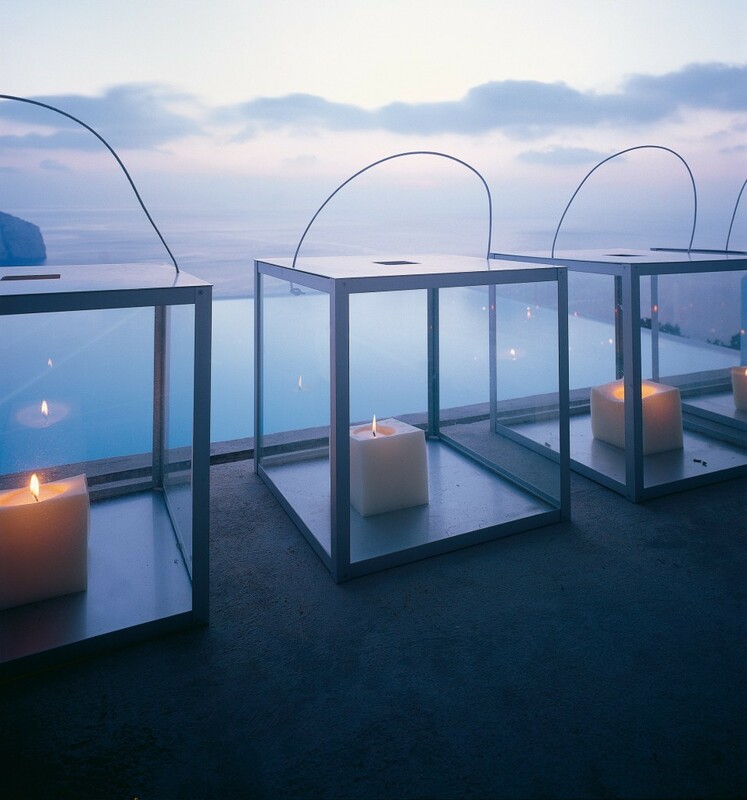 The Stack collection is ideal for both large contract installations as well as small residential projects.